Clear-cut evidence of how our current way of life is causing an accelerating decline in our natural world has been revealed in WWF’s Living Planet Report 2018. The report shows that the continually increasing human consumption is pushing the natural systems that support life on Earth to the edge. While nature provides us with the essentials of life such as the air we breathe and the water we drink, the report also highlights its economic importance − quantifying the services it provides at around US$125 trillion a year. 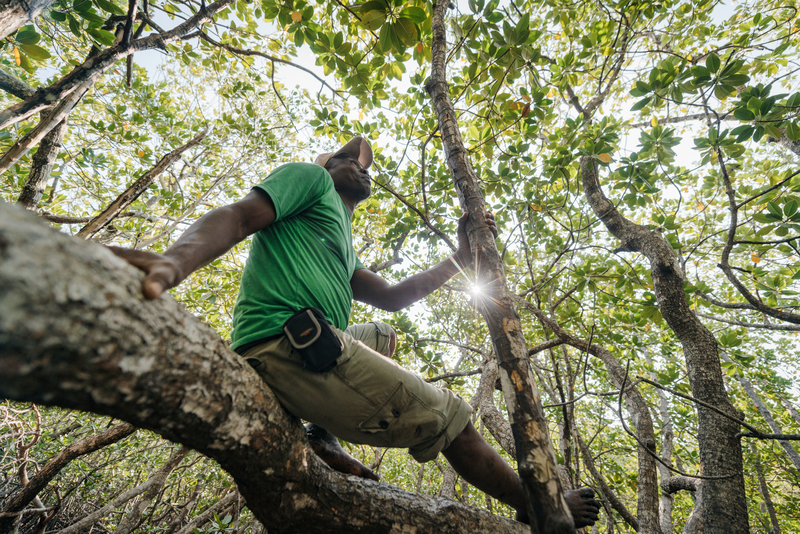 Urgent global action is needed so WWF is seeking a new deal for nature and people, similar to the current global commitments on tackling climate change. In the coming two years, we will be working to create a global movement for change that will help set our planet on a sustainable path in the coming decade. A new approach to ensuring investment in coastal and ocean economic development is sustainable has been launched by WWF and partners. The Sustainable Blue Economy Finance Principles, which demonstrate how profitability can go hand-in-hand with considering social and environmental issues, will bring sustainability into the boardrooms of all ocean-based industries. 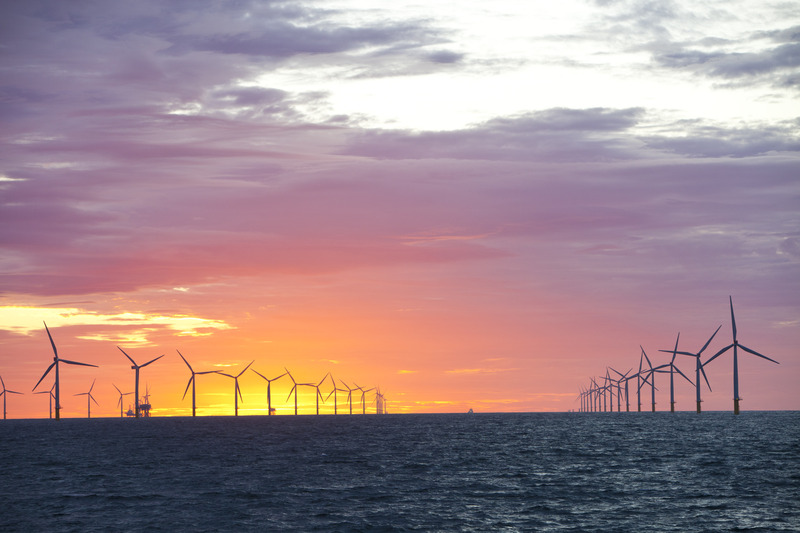 The Principles will become part of a new sustainable blue economy finance initiative to be introduced next year through the UN Environment Programme Finance Initiative − a long-established partnership between the UN and the financial sector that promotes sustainable finance. “Without the guidance that the Sustainable Blue Economy Finance Principles provide, there is a risk that poorly-directed investment could lead to unsustainable marine and coastal development, further eroding ocean health and the resource base on which our well-being depends,” said Pavan Sukhdev, President of WWF International. 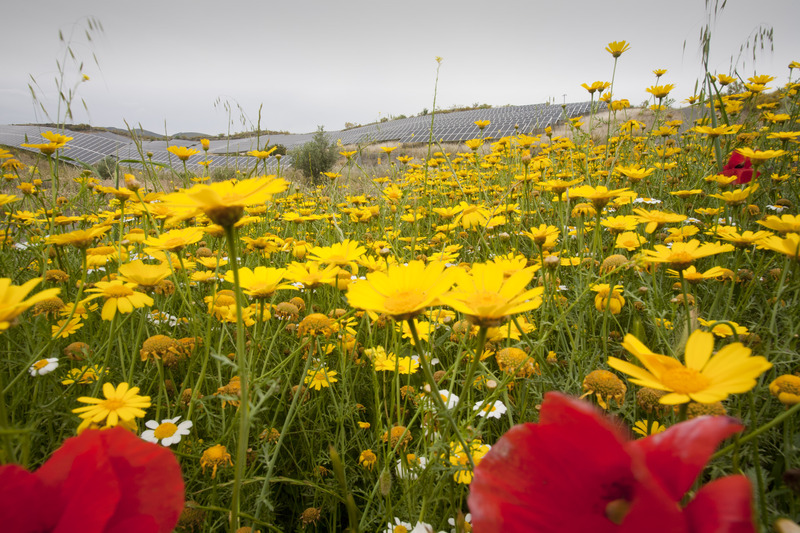 The principles, which were developed by WWF, the European Commission, World Resources Institute (WRI), and European Investment Bank, have already been endorsed by a growing number of financial institutions. The important role cities can play in protecting wetlands has been highlighted in a new accreditation scheme from the global Ramsar Convention on Wetlands. Eighteen cities from seven countries – China, France, Hungary, Madagascar, the Republic of Korea, Sri Lanka and Tunisia – were recognized for their efforts to promote the conservation of wetlands and showcase the benefits they offer local people. “These pioneer cities have taken exceptional steps to safeguard their urban wetlands and will inspire others towards sustainable urbanization,” said Martha Rojas Urrego, Secretary General of the Ramsar Convention. WWF played a major role in the creation of the scheme and has also signed an agreement with one of the accredited cities, Changde in China. 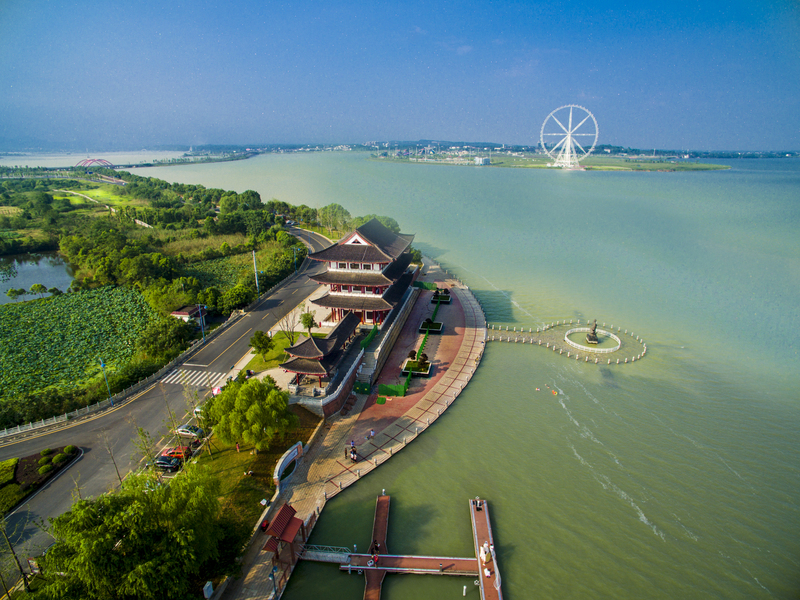 We will help the city to protect and restore wetlands around West Dongting Lake, itself a protected wetland since 2002. 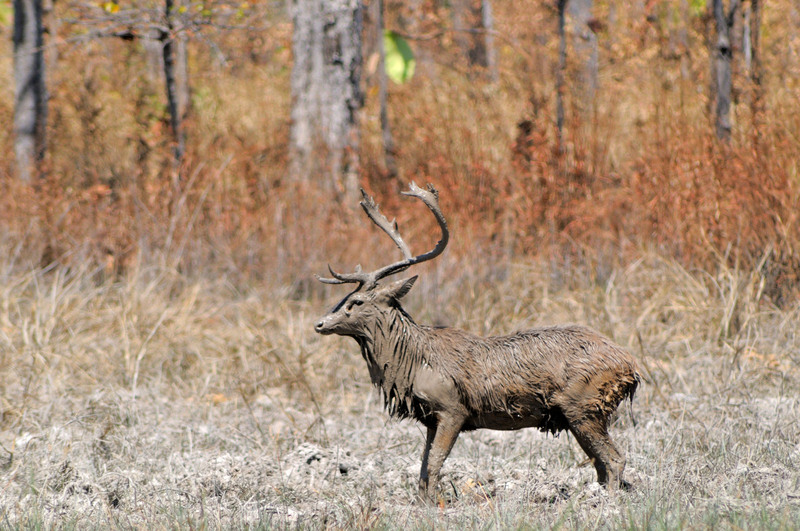 WWF welcomes the Cambodian government’s creation of two protected areas – the Sambo and Prasob Protected Wildlife Sanctuaries, which cover 50,093 hectares and 12,770 hectares respectively. These biodiversity-rich areas, the rivers and forests of which are vital sources of income and resources for local communities, contain some of the country’s most intact habitats. Surveys have identified a variety of wildlife including 683 plant species, 223 native fish species and 56 amphibian and reptile species, including the Cantor’s giant softshell turtle, the world largest freshwater turtle. Woolly-necked stork, white-shouldered ibis, hog deer, Eld’s deer and silvered leaf monkey are among the 15 bird and 11 large mammal species also found in the area. WWF is working with the Cambodian authorities and others to ensure the sanctuaries are managed effectively. Madagascar has seen a major victory for our efforts to challenge the illegal wildlife trade that threatens many species. 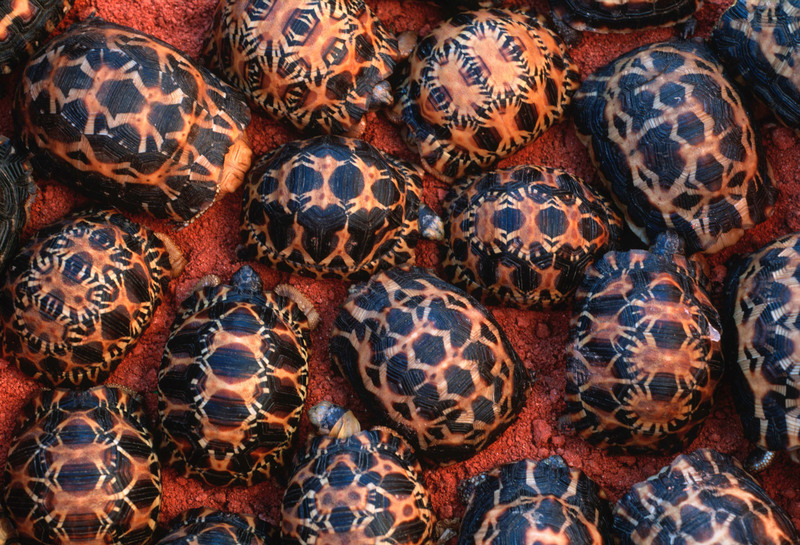 Three traffickers, arrested in April 2018 with 10,072 radiated tortoises, have been sentenced to six years’ imprisonment and a fine of Ariary 100 million (about US$28,000) each. Damages and costs were also awarded against them. The extremely long-lived radiated tortoise is critically endangered due to habitat loss and poaching for food and the pet trade. WWF and other NGOs congratulated the Malagasy justice system for the courage and determination it has shown throughout this investigation and trial. This judgment marks a crucial step in the fight against the wildlife trafficking in Madagascar and will hopefully act as a deterrent to others. We work globally with law enforcement agencies and NGOs such as TRAFFIC to challenge both the consumers and suppliers who support this illegal business.